You are seeking new lands to expand your kingdom. Connect your dominoes wisely to build the most impressive realm, but be careful, other Kings are also after these profitable lands. The objective is to build a 5 x 5 grid by connecting matching dominos. Crowns are needed to score big! 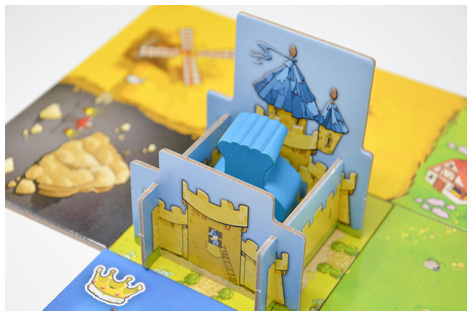 Suitable for 2-4 players, this 15-minute family game will be certain to delight and makes for the perfect stocking filler present for your royal subjects! 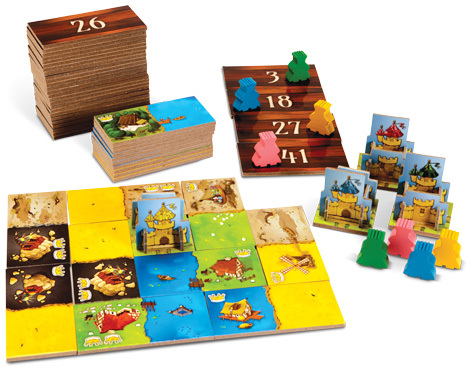 Please tell us what you think of Kingdomino by Coiledspring Games.